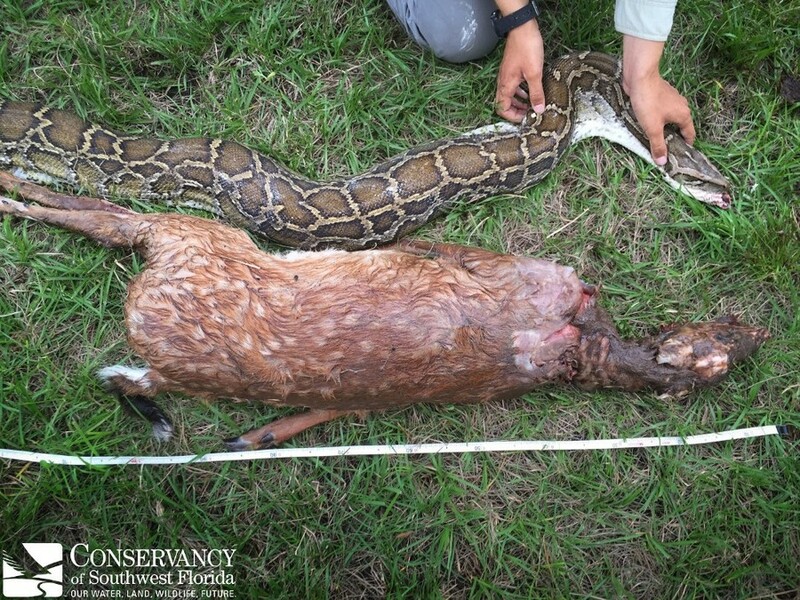 An 11-foot-long Burmese python consumed an entire deer that weighed even more than the snake itself. 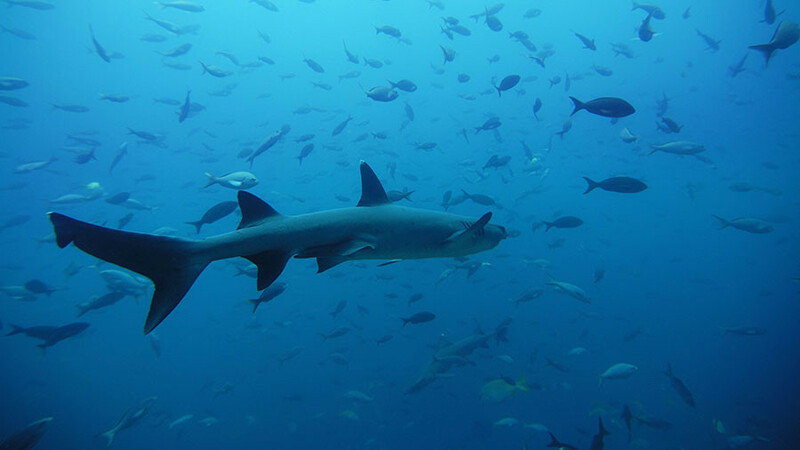 Researchers say it is the largest predator/prey ratio ever documented for the species. The startling discovery was made by biologists from the Conservancy of South Florida when they noticed a visibly-bloated female python during a tracking project in Collier-Seminole State park. 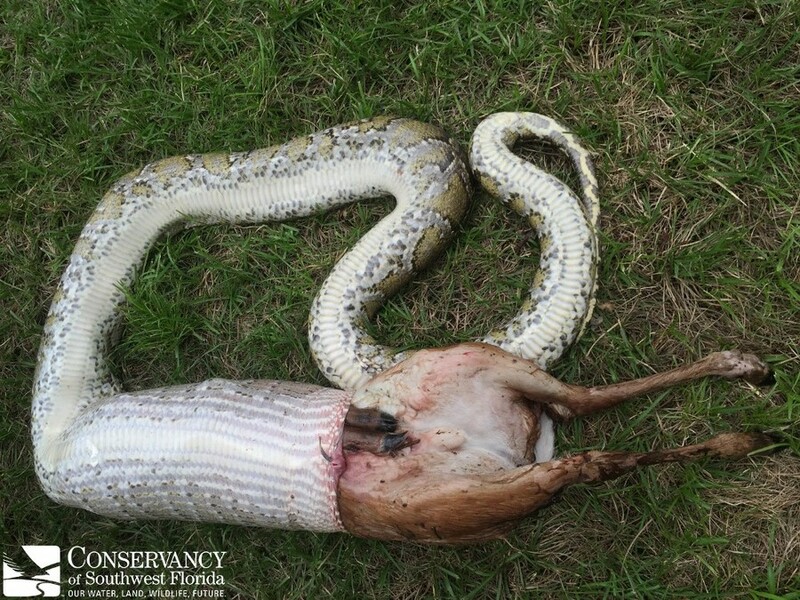 The snake was captured and brought to an open area where it began to regurgitate a young female white-tailed deer. Biologists weighed both animals, discovering the fawn was in fact almost 4lb heavier. 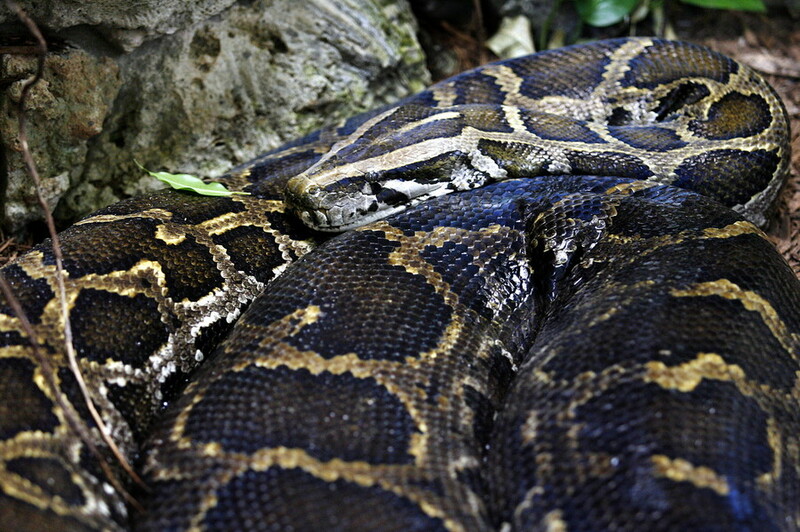 It weighed 35lb (16kg) compared to the 31.5lb (14kg) python. “It almost did not compute. We were sitting there just trying to process that an animal this size could get its head around what turned out to be a deer. 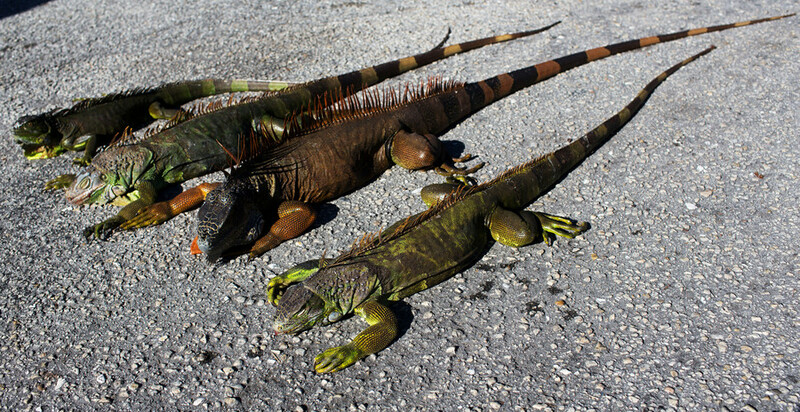 It's surreal to see that in the field,” biologist Ian Bartoszek said during a press conference. 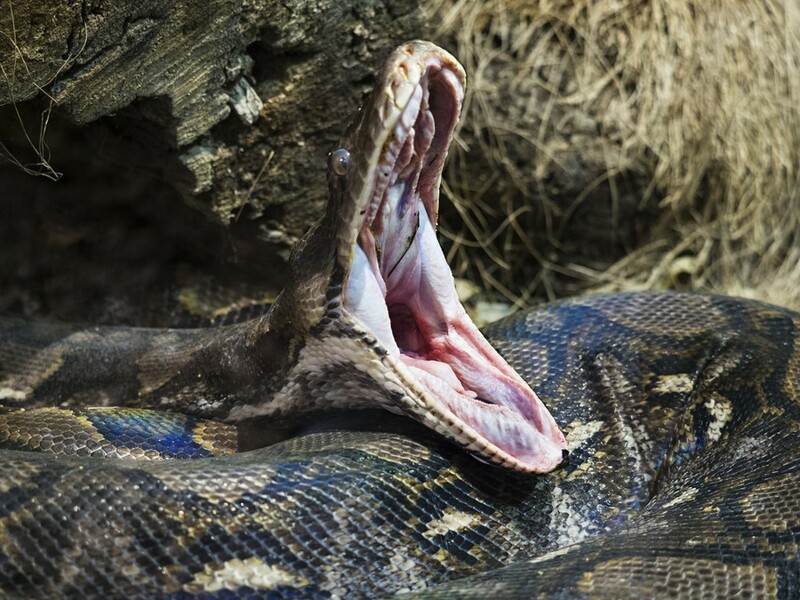 The team added that considering the Burmese python can reach 20 feet in length it was “jaw dropping” to find a relatively small specimen devouring an animal heavier than itself. 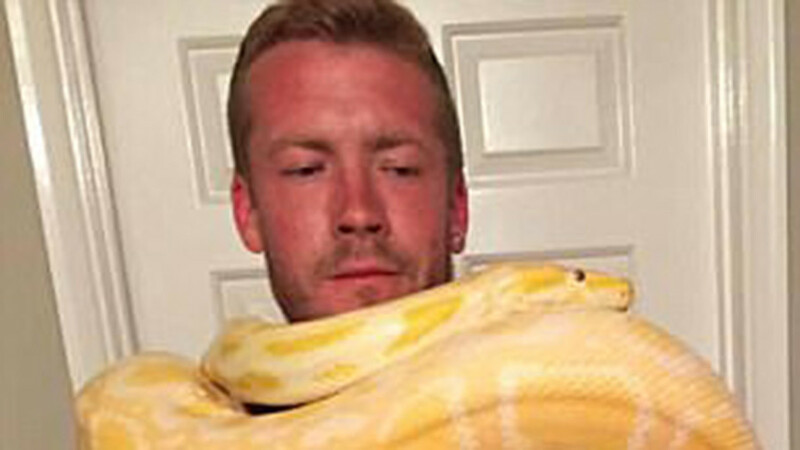 The python, discovered in 2015, was later euthanized. It was studied by biologists at the Conservancy whose will findings will be published in this month’s edition of Herpetological Review. 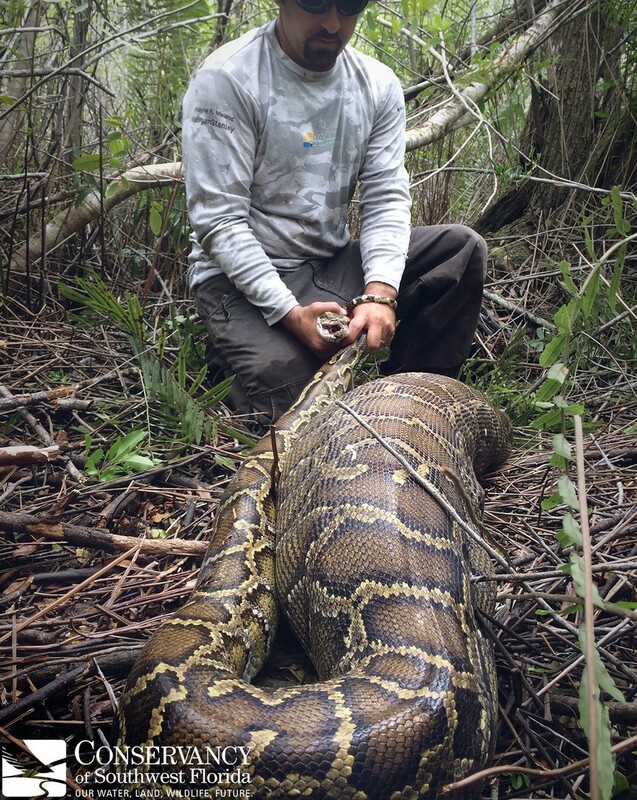 “This observation is another important piece of evidence for the negative impact invasive Burmese pythons are having on native wildlife across the Greater Everglades Ecosystem” said Bartoszek. 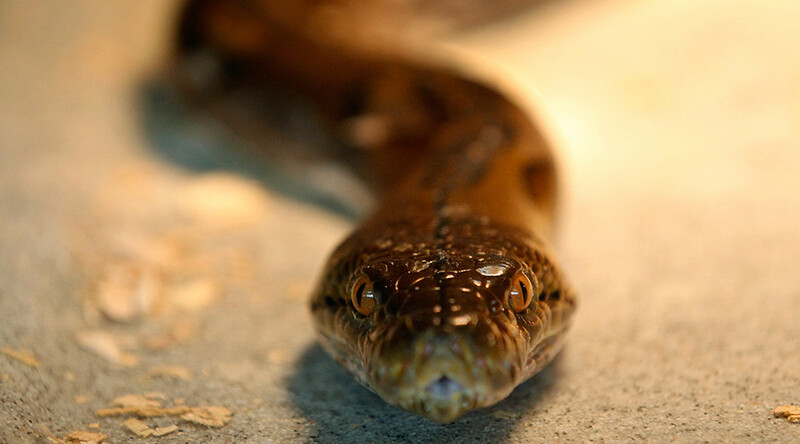 Burmese pythons are an invasive species that came to South Florida from southeast Asia via the pet trade in the late 1970s, and were later released into the wild. White-tailed deer are the primary prey for state- and federally-protected Florida panther and researchers are concerned at the impact this could have on the already-endangered panther population. “That's panther food,” Bartoszek said, also pointing out the potentially-dire consequences for the white-tailed deer if fawns who have not yet mated are targeted as prey. Some studies suggest the Burmese python is responsible for a 90 percent decline in small mammal populations in the eastern Everglades.